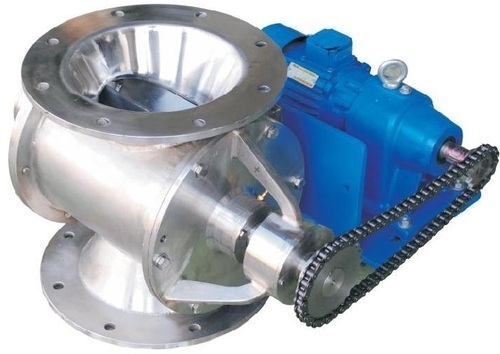 A rotary feeder valve consists of a feed port, an impeller and a discharge port, and the solid material enters into the rotating feeder casing from the feed, and the impeller rotates to move the solid material in the impeller gap to the discharge port to discharge the material. 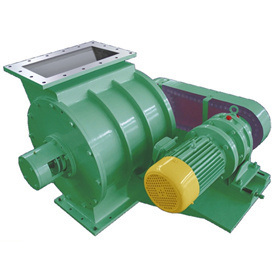 Because the gap between the impeller and the casing is relatively small, it can effectively prevent the upper wind from flowing downward or the lower wind flowing upward, which has the effect of locking the air. 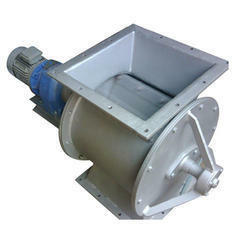 Adjusting the speed of the impeller can adjust the discharge of the material, and the rotary feeder If the static and dynamic clearance is too small, the rotary feeder will not work properly. 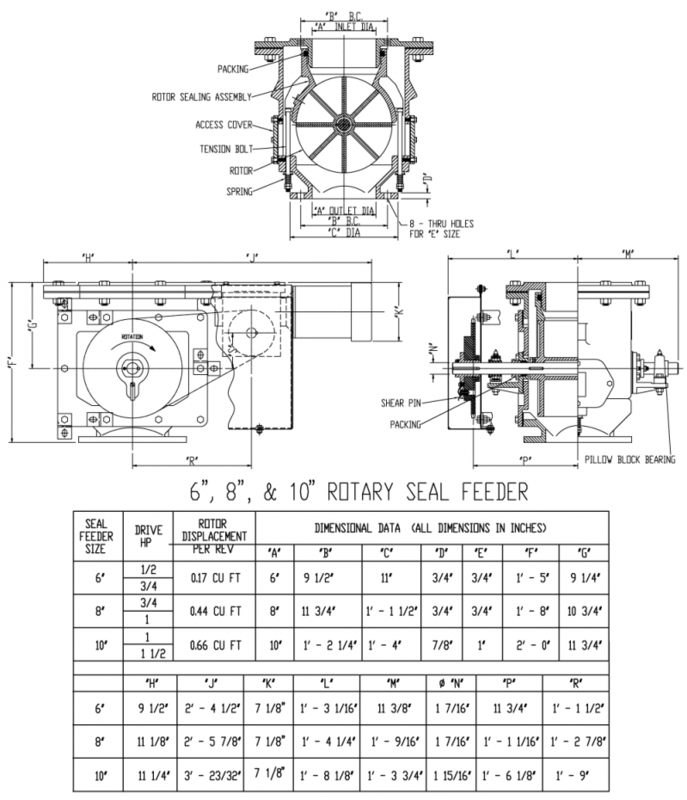 Jeffrey Rader EDK Rotary Feeder / Crusher Design Heavy duty operation and polypropylene for high pressure and high temperature environments Volumetric feedstock with polyethylene resin provides high precision and Controllable speed. The EDK (E-Series Double Tool) feeder has dual tools that cut oversized material in either direction of rotation. It features a special double helix eight-bladed enclosed rotor that maintains a two-blade, cumbersome seal to reduce gas leakage. This series of machines has a shaft seal cleaning function to keep hydrocarbons in addition; it also has a pocket cleaning port to remove viscous material. The rotor blades are ground to the RMS 16-22 process standard to prevent material build-up and the tip is machined with 410 stainless steel to match the rotor bore. 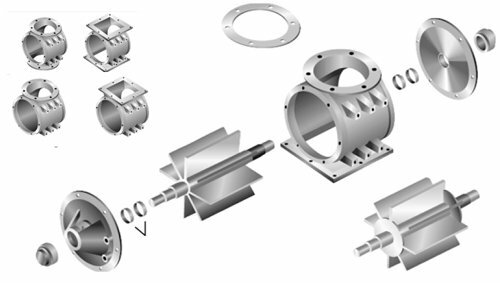 In addition, the end seals are spring loaded to maintain a high degree of sealing.